The #1 bestselling female detective of the past 50 years is back. Detective Lindsay Boxer and her husband Joe Molinari team up to protect San Francisco from an international war criminal in the newest Women's Murder Club thriller. Three female schoolteachers go missing in San Fra... read full description below. The #1 bestselling female detective of the past 50 years is back. Detective Lindsay Boxer and her husband Joe Molinari team up to protect San Francisco from an international war criminal in the newest Women's Murder Club thriller. 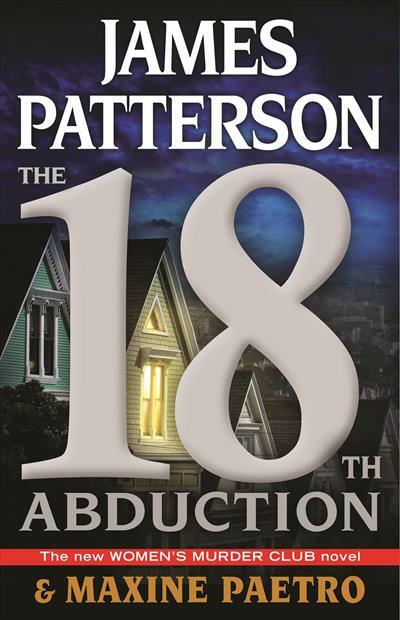 Three female schoolteachers go missing in San Francisco, and Detective Lindsay Boxer is on the case-which quickly escalates from missing person to murder. Under pressure at work, Lindsay needs support at home. But her husband Joe is drawn into an encounter with a woman who's seen a ghost--a notorious war criminal from her Eastern European home country, walking the streets of San Francisco. As Lindsay digs deeper, with help from intrepid journalist Cindy Thomas, there are revelations about the victims. The implications are shocking. And when Joe's mystery informant disappears, joining the ranks of missing women in grave danger, all evidence points to a sordid international crime operation. It will take the combined skills of Lindsay, Joe, and the entire Women's Murder Club to protect their city, and themselves, from a monster. 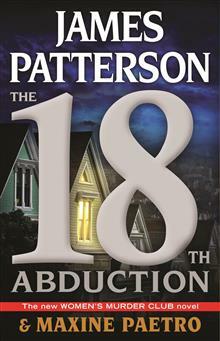 James Patterson is the world's bestselling author. The creator of Alex Cross, he has produced more enduring fictional heroes than any other novelist alive. He lives in Florida with his family. Maxine Paetro has collaborated with James Patterson on the bestselling Women's Murder Club, Private, and Confessions series. She lives with her husband in New York State.